Mixed Lights can change their Transform and visual properties (such as colour or intensity) during run time, but only within strong limitations. 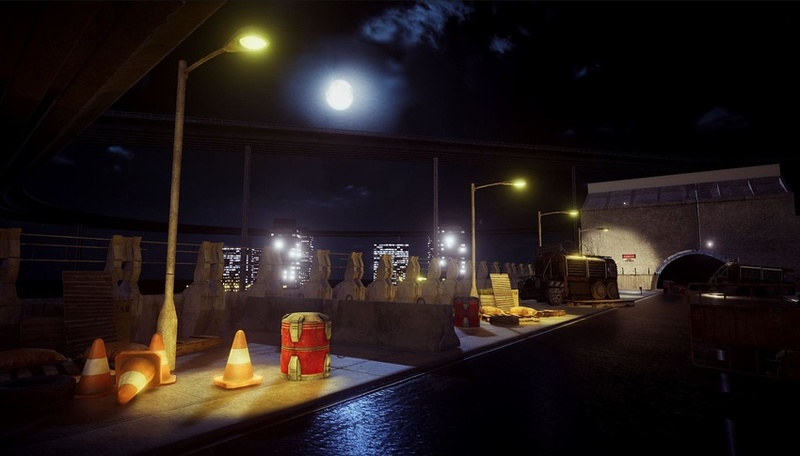 They illuminate both static and dynamic GameObjects, always provide direct lighting, and can optionally provide indirect lighting. 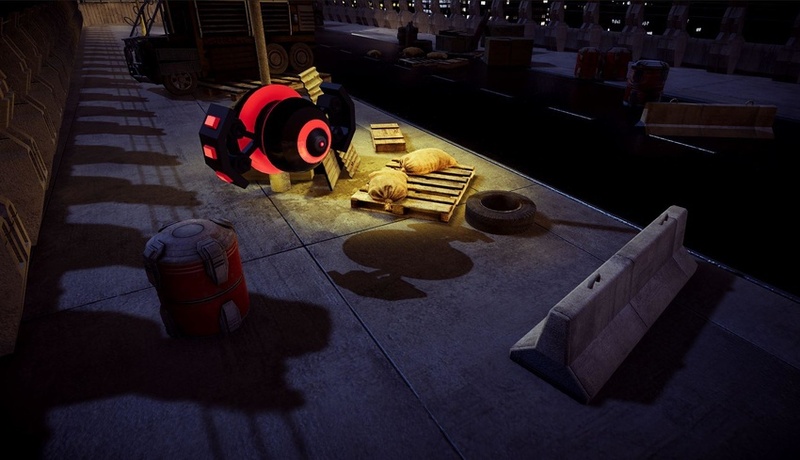 Dynamic GameObjects lit by Mixed Lights always cast real-time shadows on other dynamic GameObjects. All Mixed Lights in a Scene use the same Mixed Lighting Mode. To set the Lighting Mode, open the Lighting window (menu: Window > Lighting), click the Scene tab, and navigate to the Mixed Lighting section. The Shadowmask mode’s Distance Shadowmask is the most resource-intensive option, but provides the best results: it yields high-quality shadows within the Shadow Distance (Edit > Project Settings > Quality > Shadows), and baked high-quality shadows beyond. For example, you could create large landscapes with realistic shadows right up to the horizon, as long as the sun does not travel across the sky. 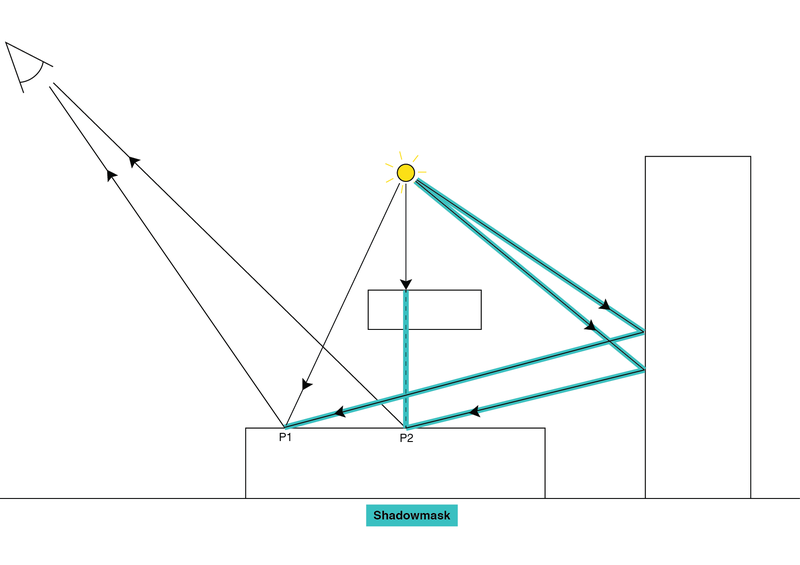 Subtractive mode provides the lowest-quality results: it renders shadows in real time for only one Light, and composites them with baked direct and indirect lighting. Only use this as a fallback solution for target platforms that are unable to use any of the other modes (for example, when the application needs to run on low-end mobile devices, but memory constraints prevent the use of Shadowmask or Distance Shadowmask). Subtractive mode falls back to forward rendering (no deferred or light prepass support). See documentation on Rendering paths to learn more about forward and deferred rendering. What Baked Indirect and Shadowmask have in common is that direct lighting is always computed in real time and added to the indirect lighting stored in the light map, so all Material effects that require a light direction continue to work. Dynamic GameObjects always cast shadows on other dynamic GameObjects via shadow maps within the Shadow Distance (Edit > Project Settings > Quality > Shadows), if shadows are enabled for that Light.